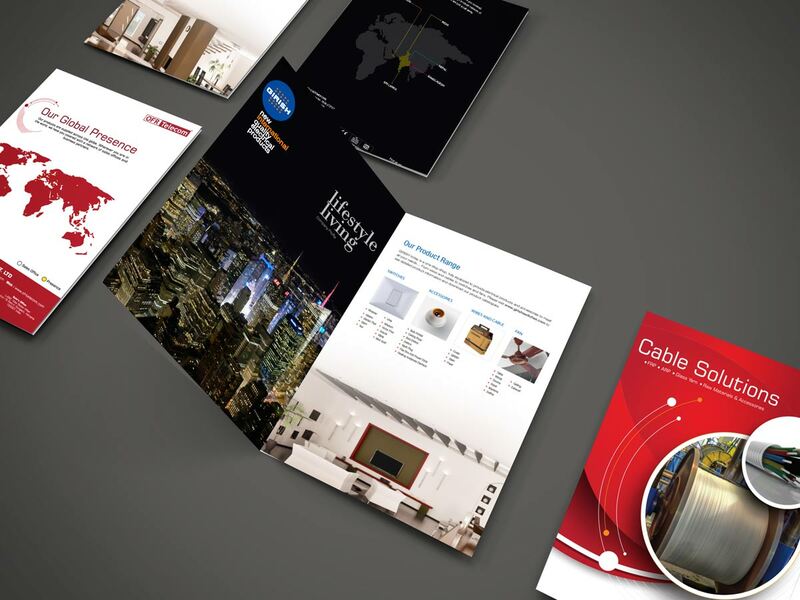 Collaterals like corporate brochures, product catalogues and technical specs, product manuals, newsletters are standard elements in any organisation's sales kit. 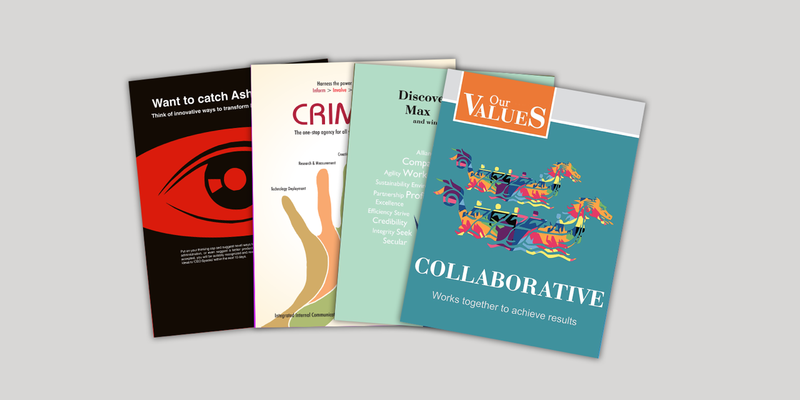 Crimson has a team of creative writers and graphic designers who conceptualise and deliver the complete set of these collaterals as per the corporate identity standards of an organisation. Besides, we also create videos and animation graphics for multiple digital platforms which help our clients’ tell stories and sell products. 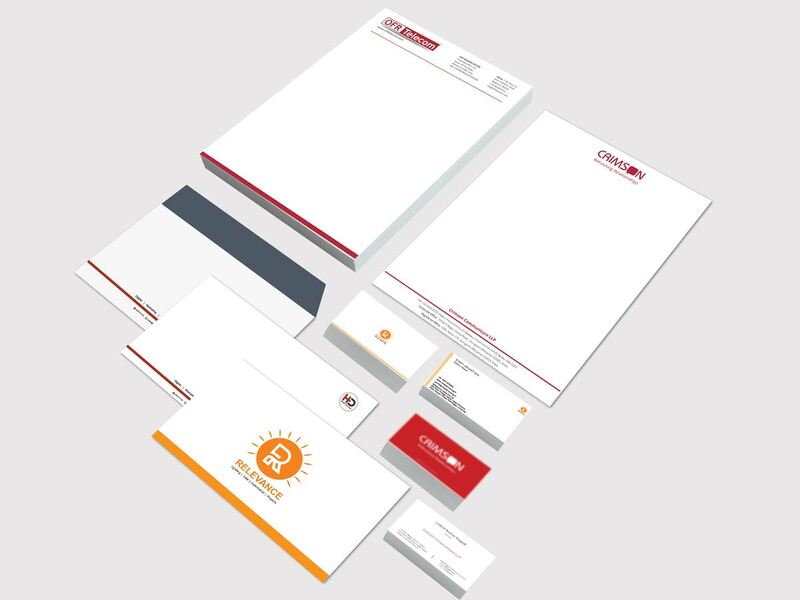 Branding is as important as a whole campaign and without a strong brand, clients cannot go far. We work as a team to develop a strategic brand from naming to design. Crimson can then pull in digital marketing, traditional PR and a mix of other tactics to get your brand story out to the masses. The creative team at Crimson can design an array of sales material - from point-of-purchase displays to packaging to direct mailers to full-blown advertising campaigns. We provide end-to-end services including research & measurement, ideation, conceptualisation and execution of electronic, print & digital campaigns.